Are you a new contracting officer, or are you in the process of becoming a contracting officer? This episode is the first in a series of episodes on notes to new contracting officers. We will talk with seasoned and new contracting officers about what they wish they would have known when they first started out as contracting officers and advice and insights they can share with the folks out in the field. In the first episode of “Notes to New Contracting Officers,” host Amber Pecoraro sits down with Bob Bochenek, Technical Director at the Air Force Materiel Command Contracting Directorate. Bochenek emphasizes the importance of asking questions and being flexible in considering different perspectives. He also shares what he finds challenging about being a contracting officer and what he enjoys most about it. 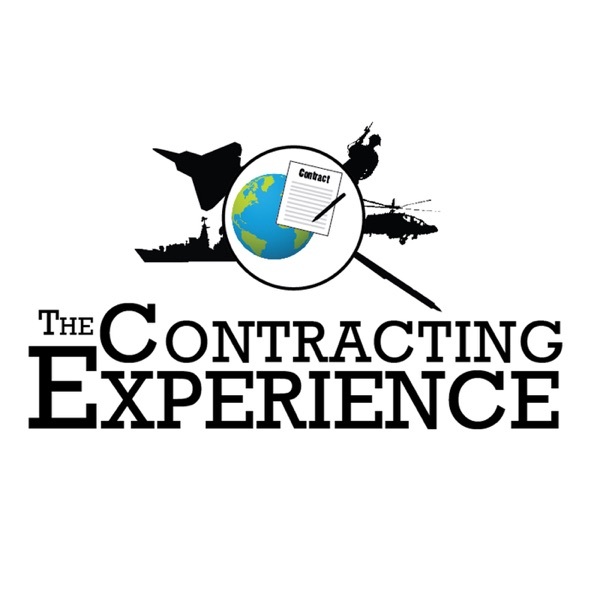 If you would like to share feedback on the podcast, please submit via thecontractingexperience@gmail.com. Enjoy!